Audit Strategy: – Broad , overall plan generally in few pages on how to perform audit. 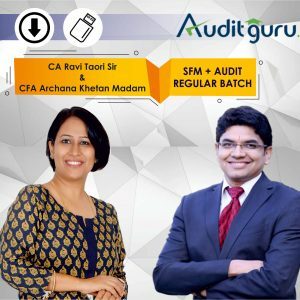 Audit Programme: – Detailed step by step instructions and procedures to do audit prepared keeping in mind points of audit strategy. 1. 2CAs + 3 Articles allocated to check GST System and its implementation on 1st July 2018, In each area of income and expense GST based questionnaire were included. Audit Planning: – Means the process of collecting info obtaining understanding and updating it during the course of audit / Update Audit Strategy and then Update Audit Programme accordingly on continuous basis, So planning is process and audit strategy and programme are part of it.